Your vehicle ownership experience is one that is ever changing, from the second you sign off on your desired model to every subsequent job you do for it. 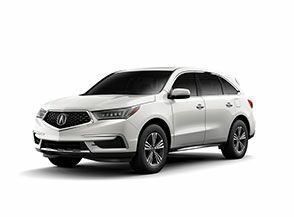 When you purchase an Acura model, you should know that you're already receiving a vehicle that offers class-leading convenience, comfort and control. But with great amounts of luxury and power comes the responsibility to keep your vehicle maintained so that it can continue to run at its best. That's where we'd like to introduce you to our Marin Acura service team! Our service department consists of some of the hardest-working and friendliest technicians and mechanics that you'll ever meet. 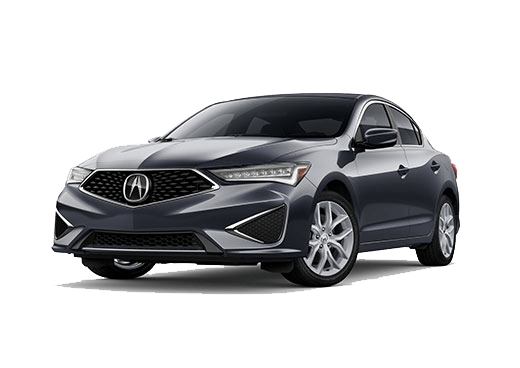 Each one is factory-certified and trained exclusively to work with Acura parts - this means that whether you need an oil change, tire replacement, or complete chassis overhaul, you can rest assured that every component in your Acura model is specifically designed to work for an Acura model. Saturday 9:00 a.m to 12:00 p.m. for drop off and pick up only. Saturday - 9:00 am to 12:00 p/m. for Will Call pick up only. Marin Acura Accelerated Service - These services do not require an appointment. Walk-ins welcomed Monday - Friday 8:00 a.m. to 11:30 a.m. & 12:30 p.m. to 4:30 p.m.
Symbol A: Oil and Filter Change & Multi-point vehicle inspection (MPI) | $99.75 (Ultimate Synthetic Oil additional cost). Your time and money are important, and we do not want you to waste either of the two. It is no secret that having to go and get your car serviced, no matter how major or minor, is not the most fun you can have during the day. Whether you are coming in for an oil change or something much more extensive, we want to work as best as we can to accommodate your busy schedule by getting you in here and out of here in a reasonable amount of time so you can carry on with your day. 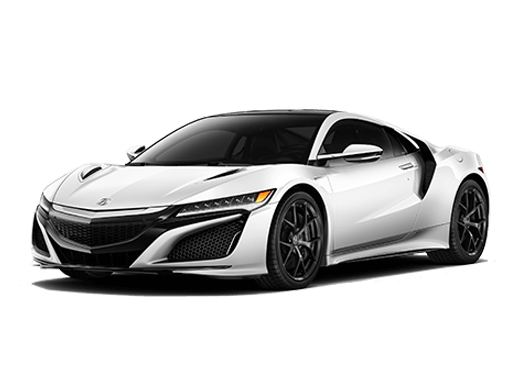 Here at Marin Acura near Concord, CA, we offer quality services from our technicians, who have over 90 years of combined service working with Acura models. They know and understand what your vehicle needs and when it needs it. Our technicians will treat your car as they would treat their own, and you can be sure you are getting quality service at a fair price. 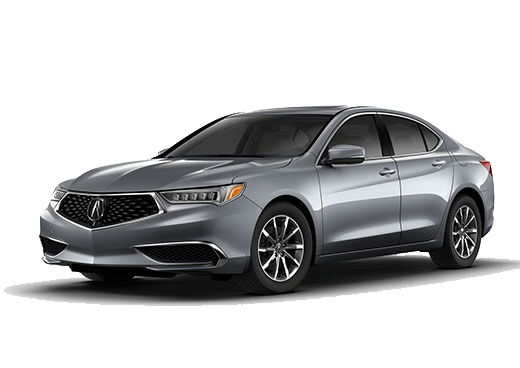 In order to be sure you're never spending more than you have to on your car service, check out our specials on Acura car service! 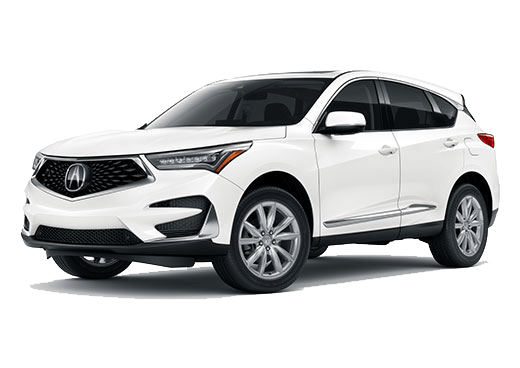 We're looking forward to seeing you soon so contact Marin Acura today or schedule a service appointment online!